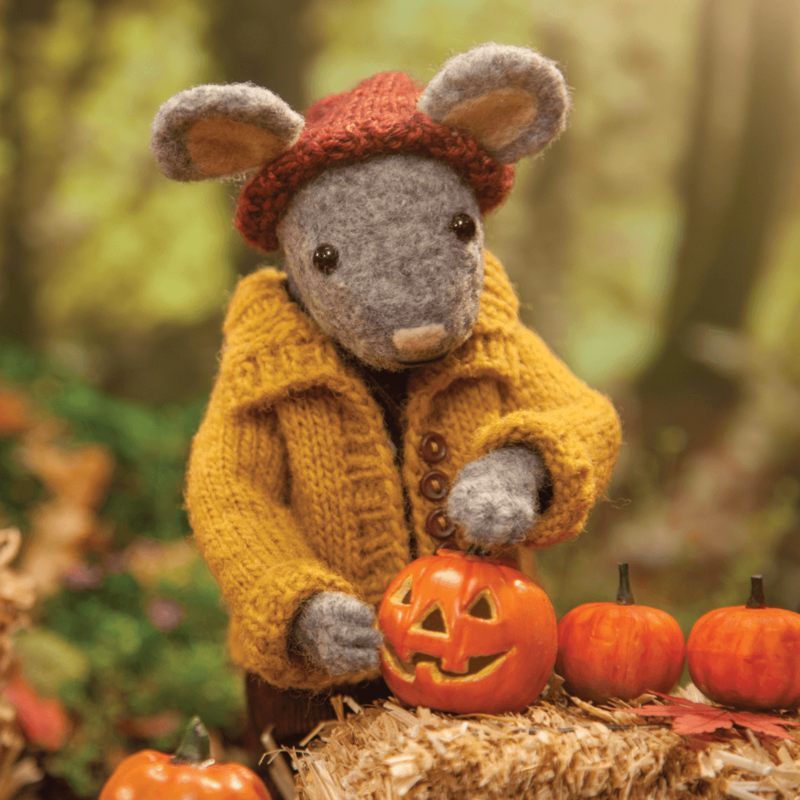 A crisp breeze, rosy cheeks, the days are getting shorter and Autumn is in the air… must be almost time for pumpkins! 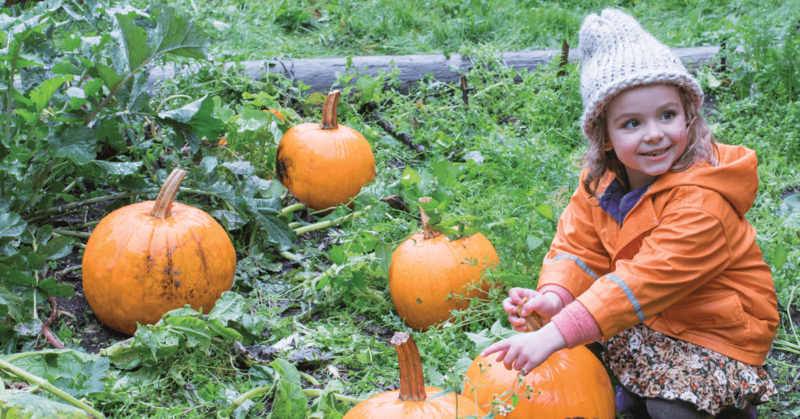 Let’s sing along with Jessie & The Gumboot Kids and dream of all the wonderful things we will make with our pumpkins! 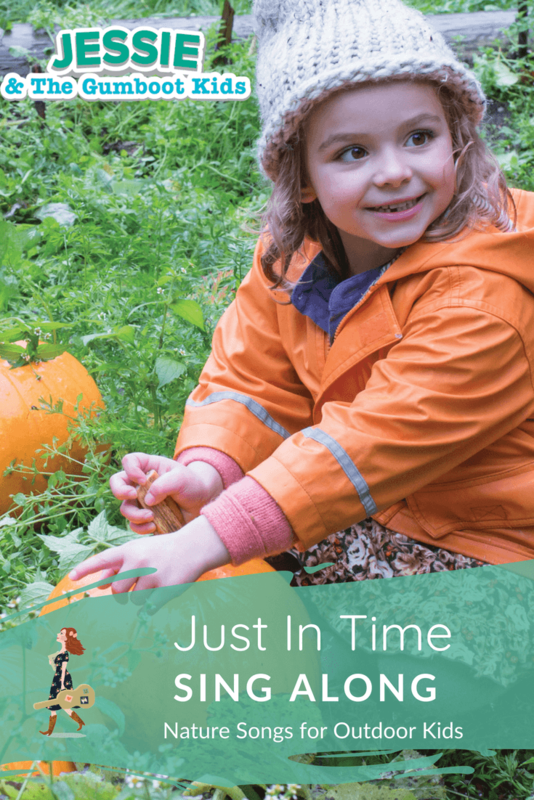 the day has finally come at last. 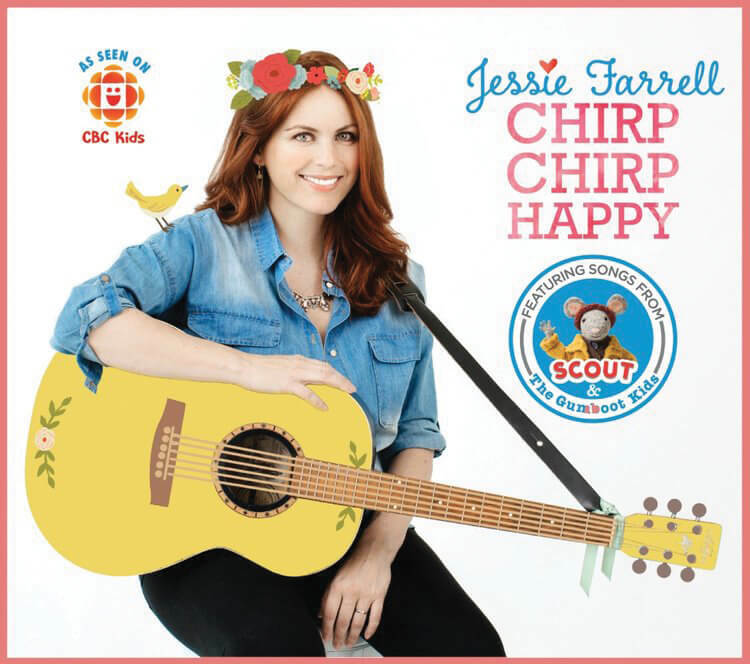 You can find this song and so many others on Jessie Farrell’s CD Chirp Chirp Happy.